An annual chimney inspection is critical in keeping your home safe from chimney hazards. 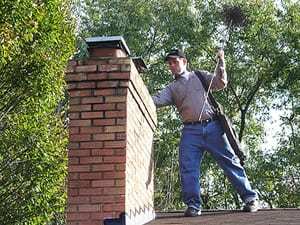 Patriot Chimney offers chimney services in Lexington. We are proud to offer a comprehensive cleaning service to Lexington and the surrounding areas. We provide all chimney and fireplace related services. We focus on chimney inspections and chimney sweeping to ensure the safety of your home. Too often homeowners face devastating fires or dangerous situations because of their chimney or fireplace. Our preventative approach ensures your home’s safety. Protect the longevity of your home with proper maintenance. At Patriot Chimney, we offer a wide range of services to keep your chimney and fireplace in tip top shape to keep you and your family safe and warm during the winter. Patriot Chimney can fortify your chimney to protect it from damages caused by leaks. This preventative approach can save you from having to replace large portions of your chimney. 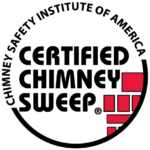 Staying diligent with your sweeps is important, but typical wear and tear on your chimney does still happen. With Patriot Chimney, you can be sure that our certified experts will ensure your chimney is in exceptional shape. 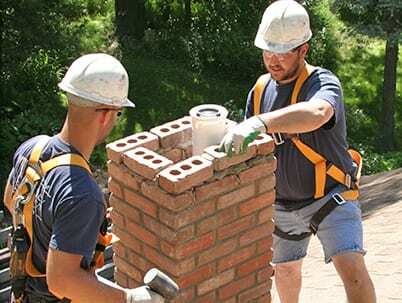 In addition to cleaning and repairing your chimney, our experts at Patriot Chimney are well equipped to handle a lot of other needs around your home. 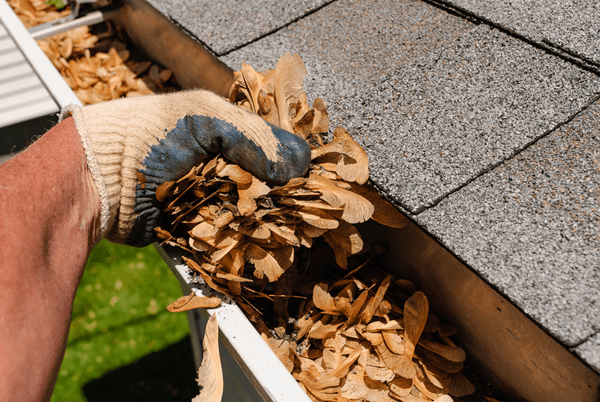 Large amounts of debris can build up on your roof, causing water to flow off in areas not intended causing damage to your home, which can cause leaks and rotting. We can remove debris in a variety of ways. Depending on the amount and type of debris on your roof we will clear off your roof so water can flow in the way the roof is designed. We are dedicated to serving your home and family in your chimney and fireplace needs. Call today to start the process to a cleaner, safer home or request an inspection online. Sign up to receive pro tips and exclusive discounts. We don't like spam either. Don't worry - we promise not to fill your email with junk. Only things you can use and you want to see. Thanks! Remember discount code SUCCESS2018 for $25 off your next service.